Advancing rendering and computer based lighting simulation. LUXION specializes in advancing state of the art technology in rendering and computer based lighting simulations. We have expert knowledge in areas related to rendering technology, daylighting (atmospheric scattering), light scattering by materials (BRDF and BSSRDF models), light transport algorithms such as photon mapping, and spectral simulations. We offer consulting and develop proprietary applications and libraries for customers in need for software capable of precisely calculating the scattering of light in complex 3D environments. 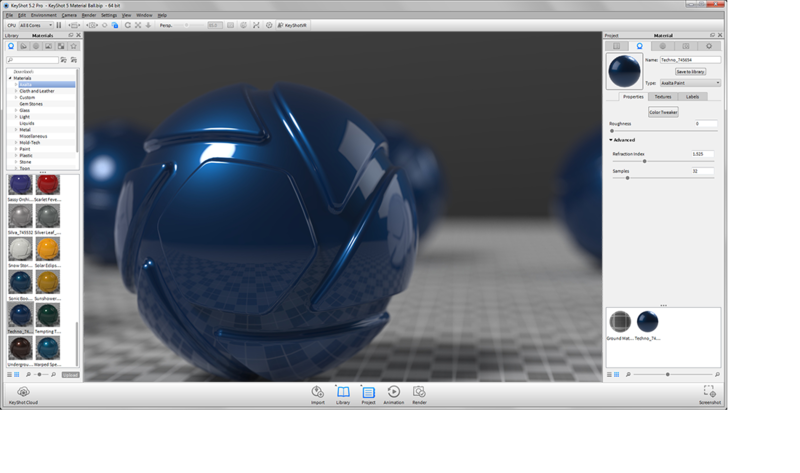 KeyShot is the first standalone interactive ray tracing and global illumination program available. KeyShot is developed exclusively by Luxion as the rendering solution for anyone interested in producing photographic imagery. KeyShot imports a wide variety of 3D formats and makes it fast and easy to produce high quality visuals. 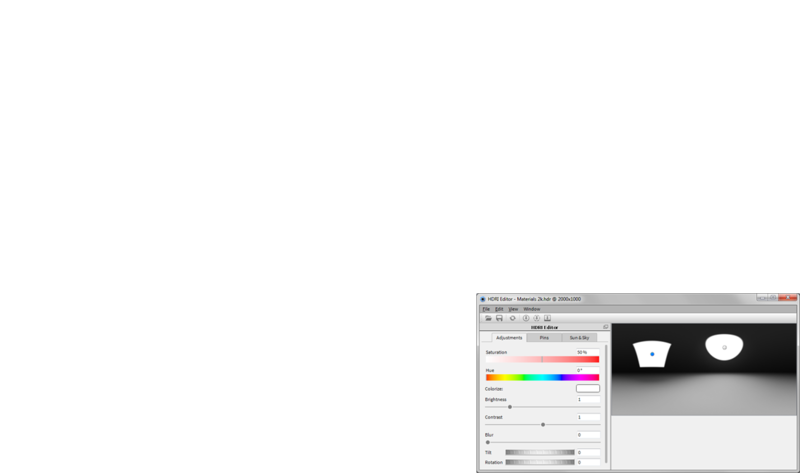 KeyShot does not require an expensive graphics card and runs on both Mac and PC. VELUX Daylight Visualizer is a simulation tool developed by Luxion for the VELUX Group. 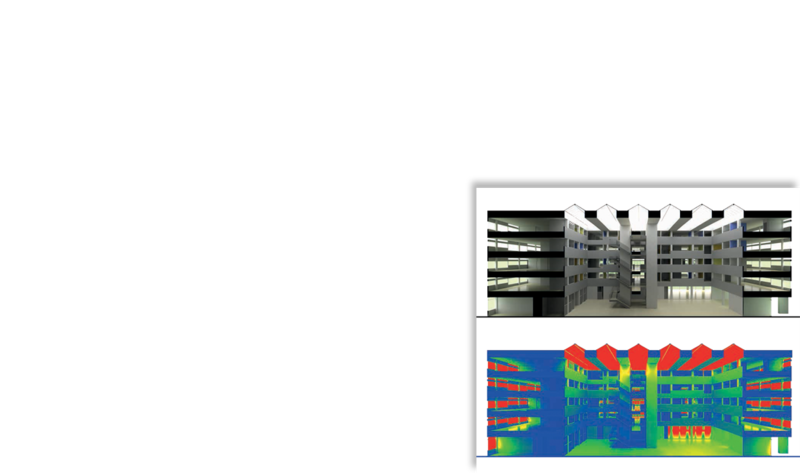 It provides physically-based simulations and analysis of the effect of windows and daylighting in buildings. The visualizer includes a modeling component to build simple house models and add windows from an integrated database of VELUX roof and facade products. 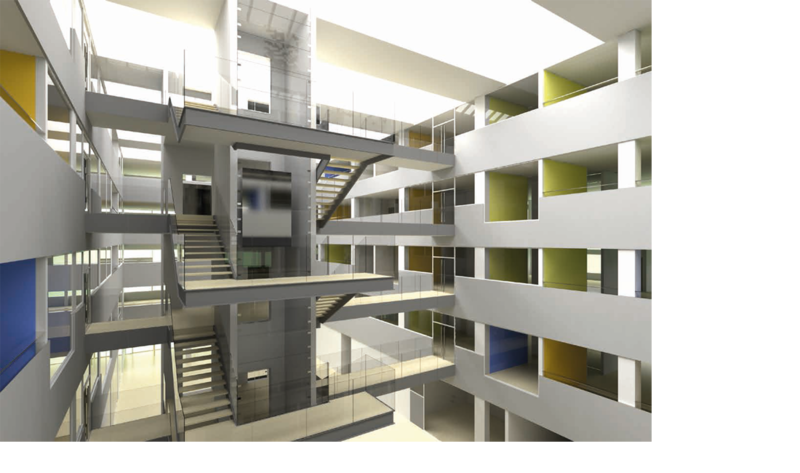 It is also possible to perform daylighting simulation on models imported from 3D modeling software.